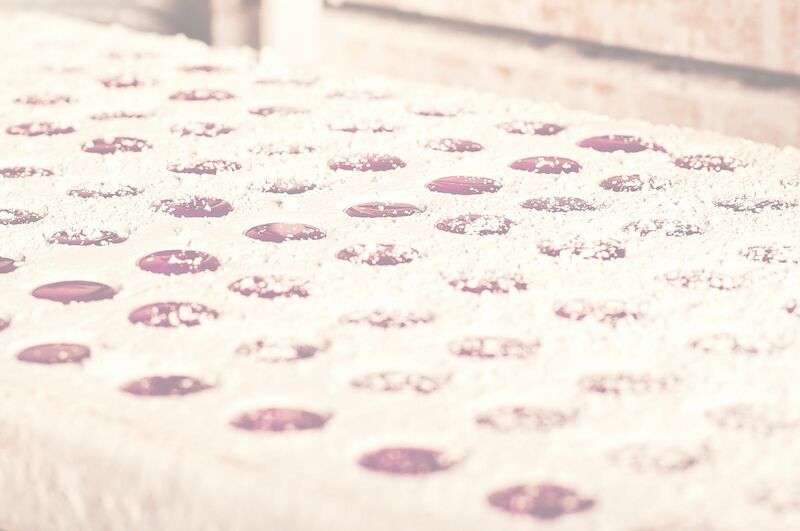 Confiserie Léopold is Belgium’s most famous ambassador for speciality confectionary that is 100% made in Belgium. 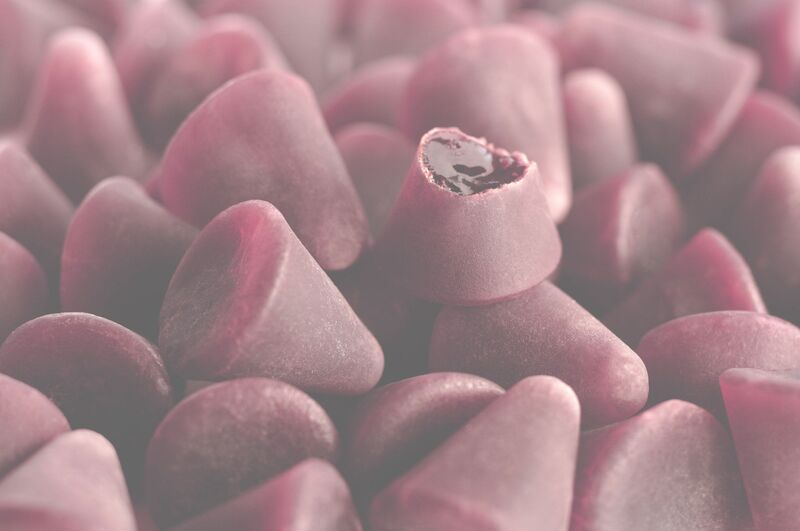 Hand-crafted with love using traditional techniques and top-quality natural ingredients only, Confiserie Léopold’s creations are the haute couture of confectionery. 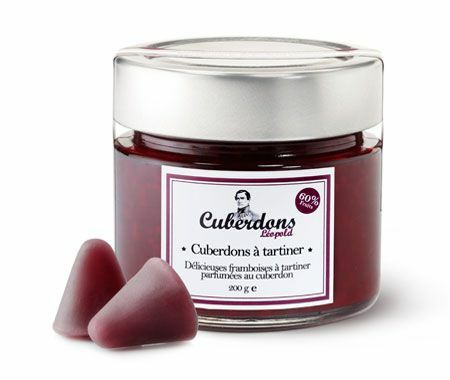 The iconic cuberdon was invented in Belgium more than 150 years ago. 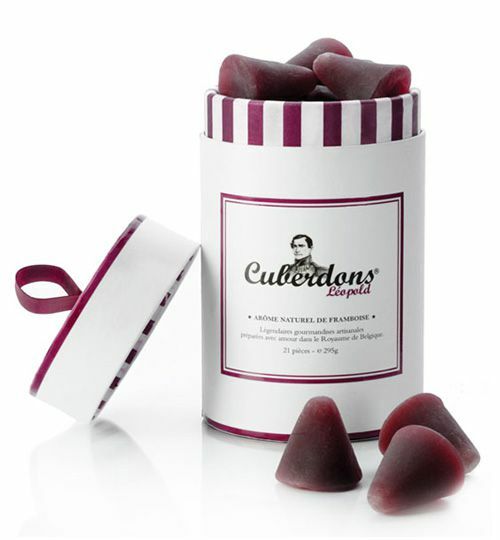 Now, the truly inimitable and irresistible raspberry flavour of Cuberdons Léopold can also be savoured in Confiserie Léopold’s marshmallows, nougat, spreads, syrups and shortbread biscuits. Hats off to Confiserie Léopold! The company has joined forces with the great Belgian bubbly producer Ruffus to bring you a sumptuous 100% Belgian creation. Ruffus Chardonnay Brut is made from grapes grown on very pure chalk soils which give this sparkling wine its much-loved minerality and its own unique notes of white flower, brioche and citrus fruit. 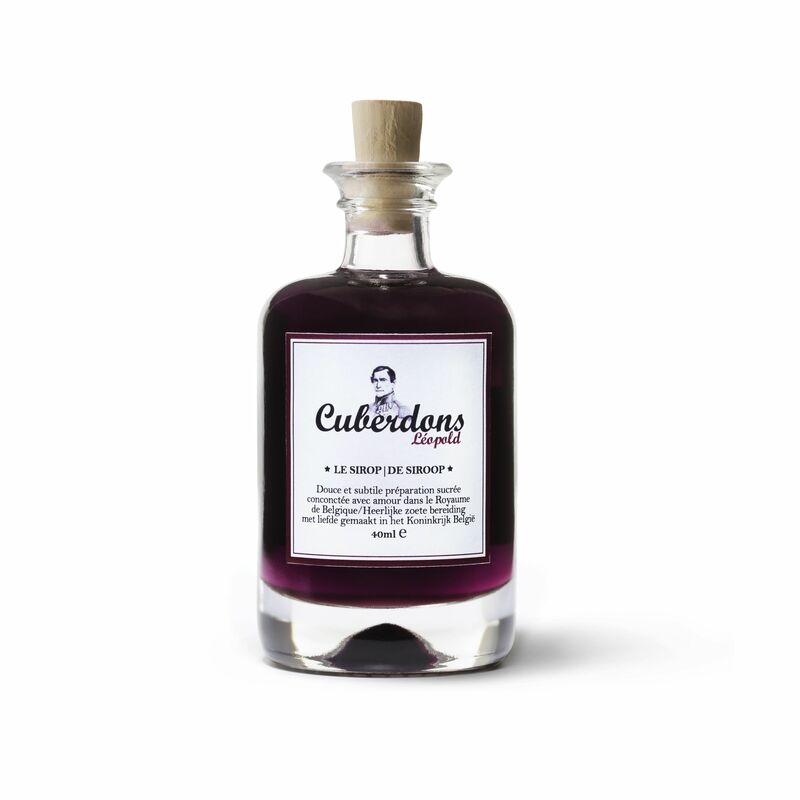 With a mere 6g of sugar per litre, this bubbly is almost extra dry, creating the perfect freshness to balance the sweetness of our cuberdons. One bottle of Ruffus and one original box of 21 Cuberdons Léopold in a gift box and customised carry bag. et un superbe sac cadeau. Small box, big impact! 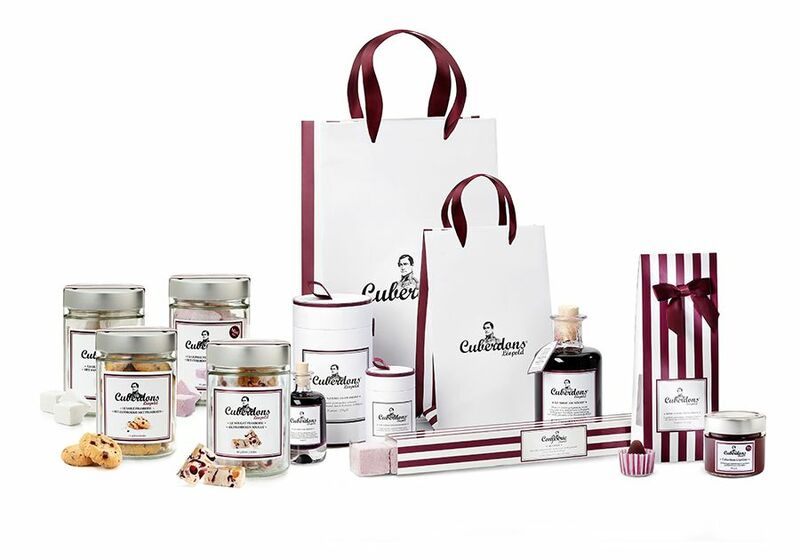 A pretty gift box with three of Confiserie Léopold’s flagship products: one elegant sachet of 10 cuberdons, les 15 cuberdon-flavoured mini marshmallows and 3 delicious shortbread biscuits. 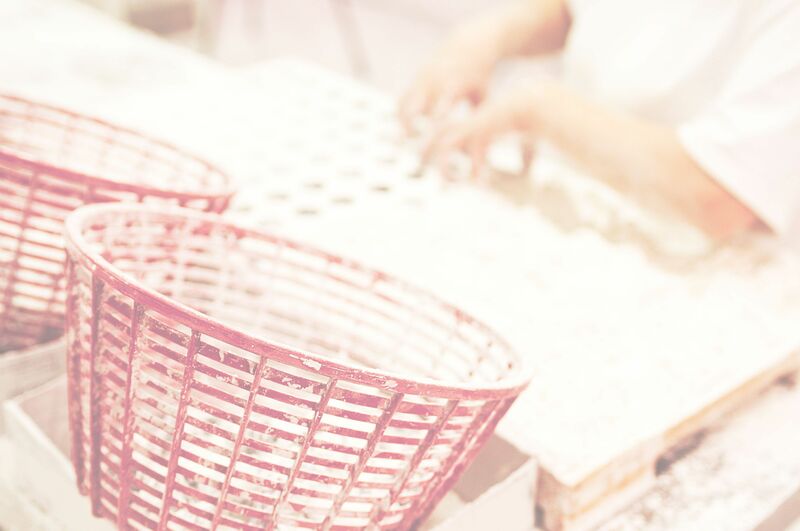 The perfect gift for those who love traditional, 100% Belgian confectionery! This generous gift box contains all the iconic Confiserie Léopold creations. Uniquely flavoured products with a touch of retro, lovingly made in the Kingdom of Belgium according to traditional recipes: one sachet of 10 cuberdons, 5 divine cuberdon-flavoured marshmallows, 15 delicious shortbread biscuits, 15 delectable nougats and the famous Cuberdons Léopold spread. The dream gift for the foodie in your life! 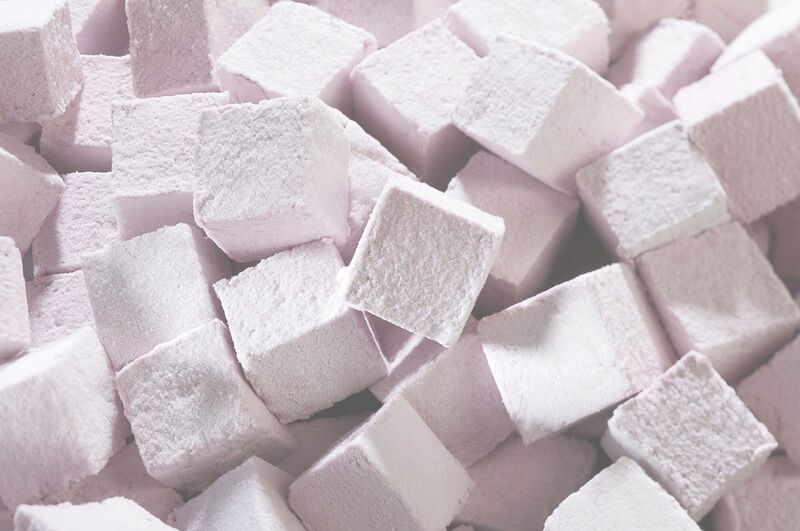 The perfect gift for confectionery and bubbly lovers, this dazzling gift box contains a pretty bottle of Pommery Pop extra dry champagne (200 ml), 5 delicious cuberdon-flavoured marshmallow and an elegant sachet of 10 Cuberdons Léopold. A bold and stunning collaboration between the famous House of Pommery and Belgium’s most legendary confectioner!